That's the protocol. Illegal payday loan companies call you, threaten you, and then they do nothing. Just tell them, you're eagerly waiting for the summons. Just relax. Don't make any payment or reveal your account details over the phone. Don't worry.... next time they call, just ask them to give your proof that you had taken out the loan. And, you can say that you can take legal action if they you disturb once again. 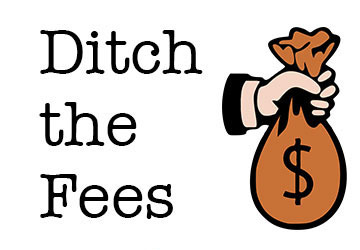 You can file a complaint with the FDCPA if the debt collector bothers you again. Hi, I've just read some reports about similar scams filed at whycalldotme/855-209-6681.html by some people even since few years ago. I think you can just ignore them next time they call you. It's a waste of time talking to them, though. They are trying to make you fool. If they still disturb you, then make a complaint against them to the State's attorney general. Don't make any further payments or tell them your account details over the phone. You may file a complaint against them to the State's attorney general. Page loaded in 0.956 seconds.